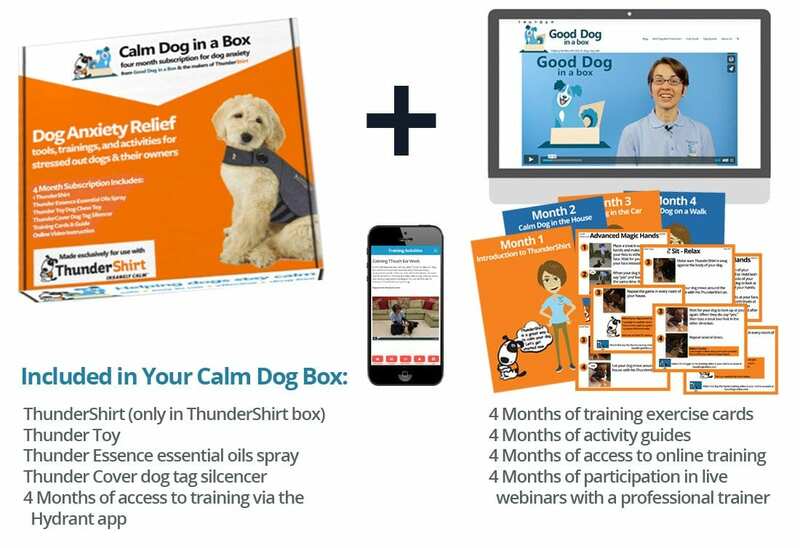 *Calm Dog in a Box subscriptions start shipping October 1st. Preorder today. 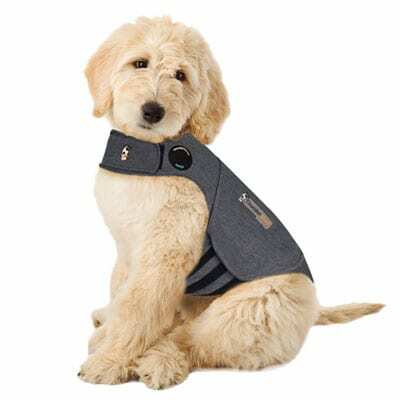 See what the experts had to say about ThunderShirt! As a Physical Therapist and Tellington TTouch Instructor, I frequently teach about the effectiveness of pressure wraps to reduce anxiety and fear responses in dogs. 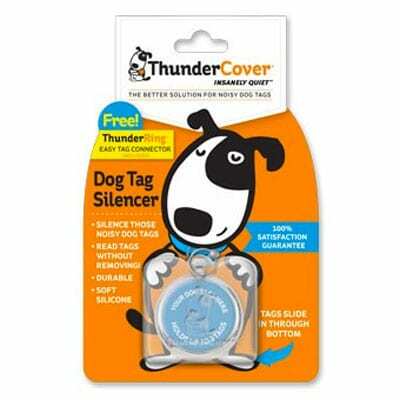 The ThunderShirt is the perfect tool for calming dogs who suffer from noise phobia, anxiety, and other fear related issues. 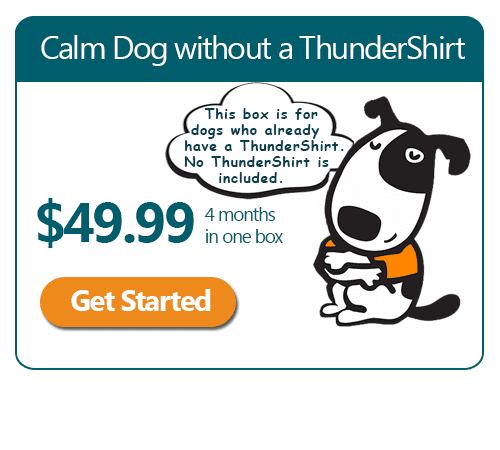 My personal experience using the ThunderShirt with my own dogs has been very positive, and I happen to live in Oklahoma where storms are both frequent and dramatic! 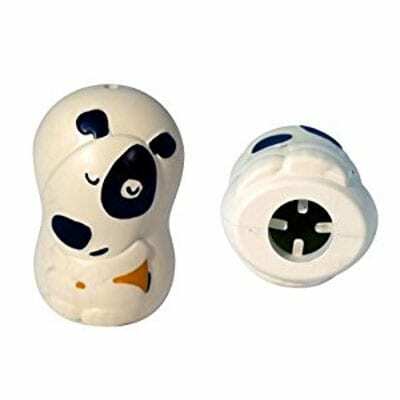 Thank you for providing this valuable product to help cope with these environmental stressors. 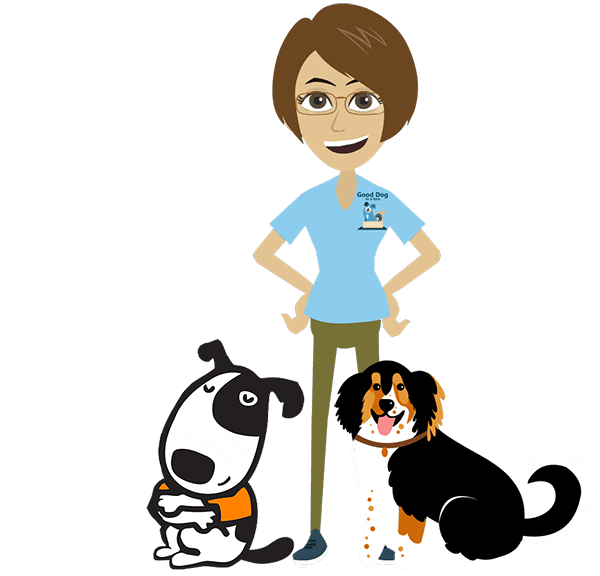 Jenn and her dogs Royal and Bernie demonstrate a variety of exercises using ThunderShirt products to bring about long term behavioral change in this 4 month program. Get these additional perks and start your New Year off in a state of calm. 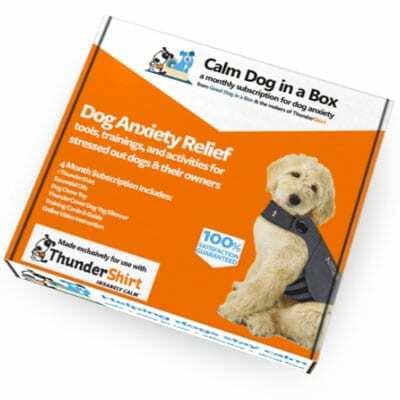 Free as part of your Calm Dog in a Box purchase. 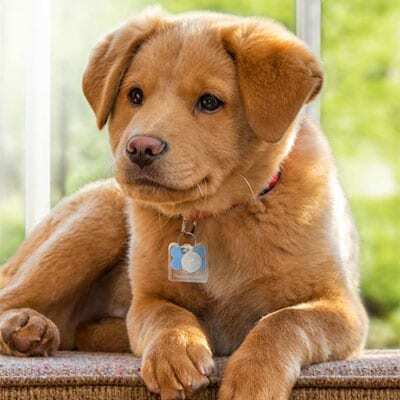 The Hydrant app helps a busy dog owner be the best pet parent you can be. Manage your dog’s health records, health events, microchip information, care reminders, track activity, and get Calm Dog in a Box training videos right on your mobile phone. 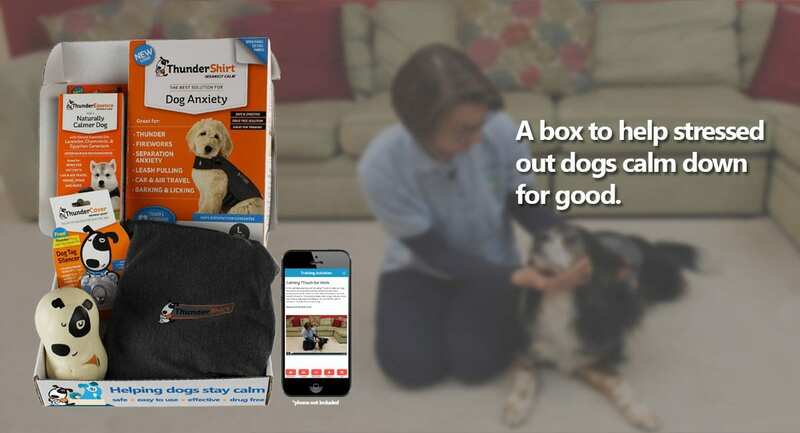 Earn points in the app for fun and prizes when you interact with and for your dog. Plus, the app reminds you not to forget important events in your dog’s life, like going to the vet. 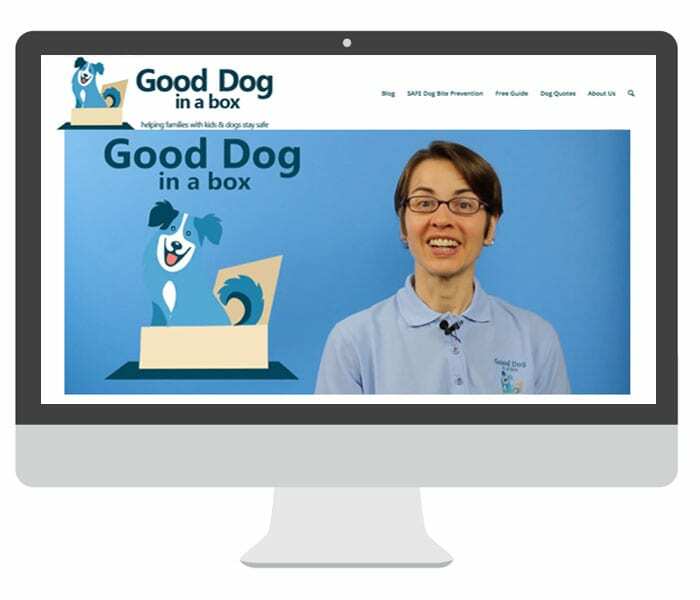 Join our community by participating in dog training webinars. 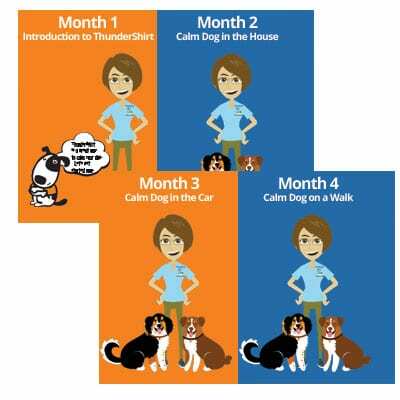 As a subscriber to the Calm Dog in a Box program, you’ll have the opportunity to take part in free monthly webinars with a professional dog trainer. Ask questions, hear how others are using the program, get new ideas, share successes and failures. We’re all in this together. 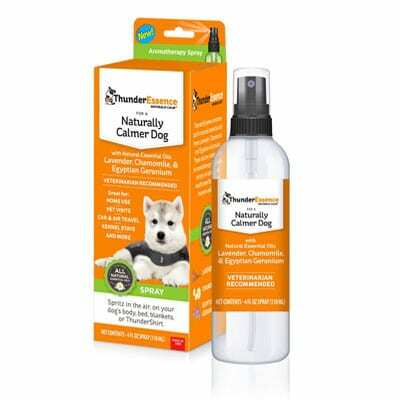 Help our community and other dog lovers by participating and sharing your experiences.